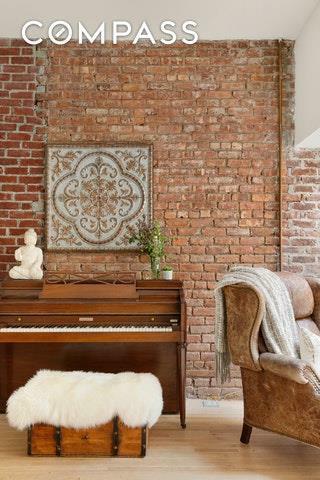 Opportunity awaits at this wonderfully unique floor-through loft in the heart of Flatiron. 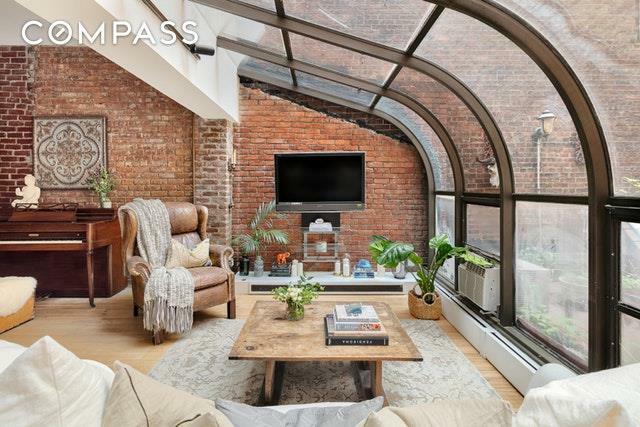 Nestled on quiet 19th street between Park and Broadway, this sprawling home is flooded with natural light and original architectural details. 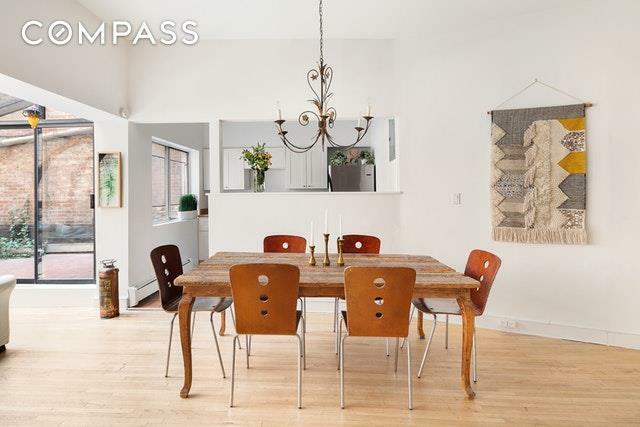 Just two easy flights up brings you to over 1,000 square feet of interior loft-living with a wrap around terrace. The magical greenhouse living room allows natural light to pour in all day while the oversized windows on the South side of the home keep it bright and beautiful until the early evening. The 10'+ ceilings coupled with massive windows at both ends of the home create a wonderfully airy ambiance throughout. Currently set up as a one bedroom with home office, this spacious loft can be easily transformed into a two or three bedroom home. 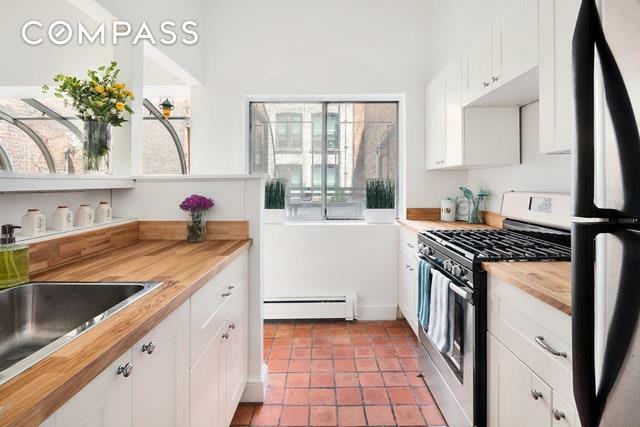 41 East 19th Street is centrally located near diverse shopping and dining establishments as well as Union Square and Madison Square Park. This self-managed co-op allows co-purchasing, gifting and parents buying for children. The laundry available in the basement is included in the maintenance while washer/dryers in unit are permitted with board approval.